hd00:14In their four year cycle Chum salmon return to their place of birth to spawn/Spawning Chum Salmon/Chum salmon return to spawn. 4k00:20The dark sea or the ocean. Waves, sea surf. 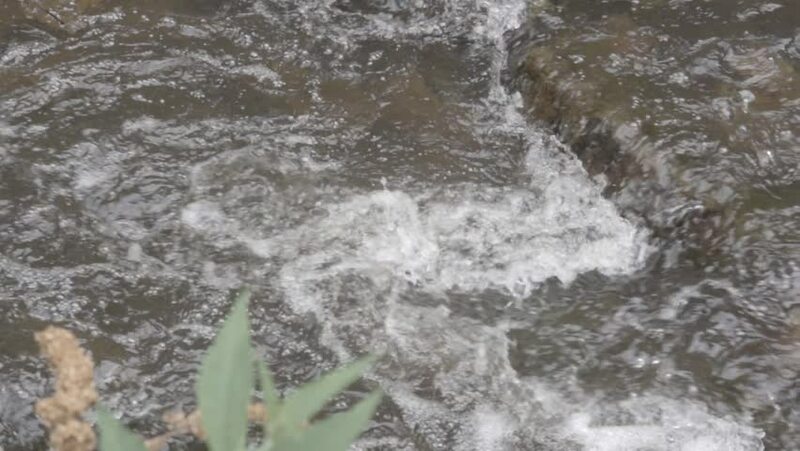 hd00:16Close up view of splashing of water, the most powerful water, Slow motion.